Raw sewage is pouring into rivers and reservoirs, people bathe and wash their clothes in contaminated streams, and some have been drinking water from condemned wells. Nearly a month after the hurricane, Puerto Rico is only beginning to come to grips with a massive environmental emergency. 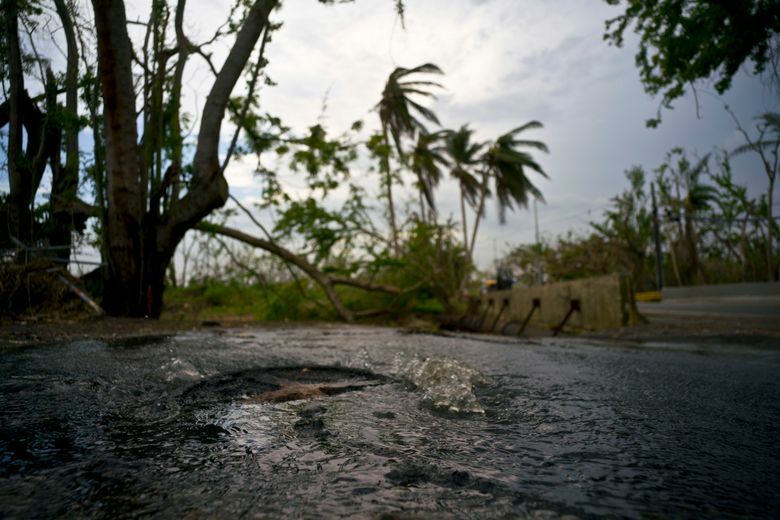 CAGUAS, Puerto Rico (AP) — Raw sewage is pouring into the rivers and reservoirs of Puerto Rico in the aftermath of Hurricane Maria. 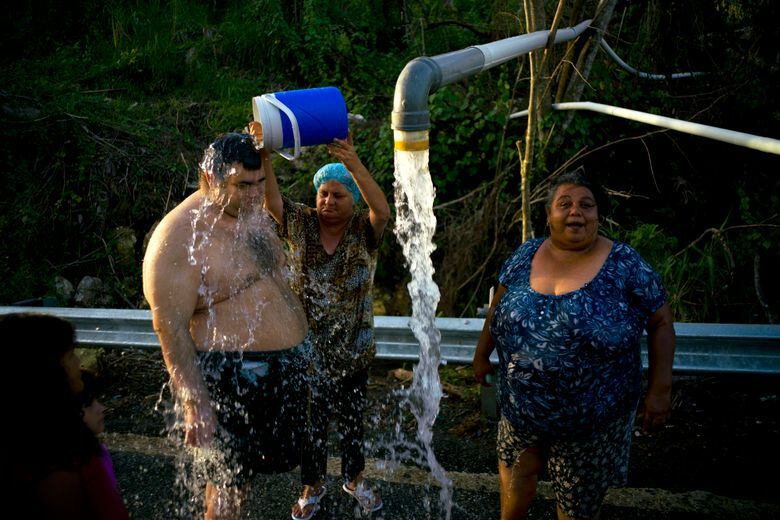 People without running water bathe and wash their clothes in contaminated streams, and some islanders have been drinking water from condemned wells. Nearly a month after the hurricane made landfall, Puerto Rico is only beginning to come to grips with a massive environmental emergency that has no clear end in sight. 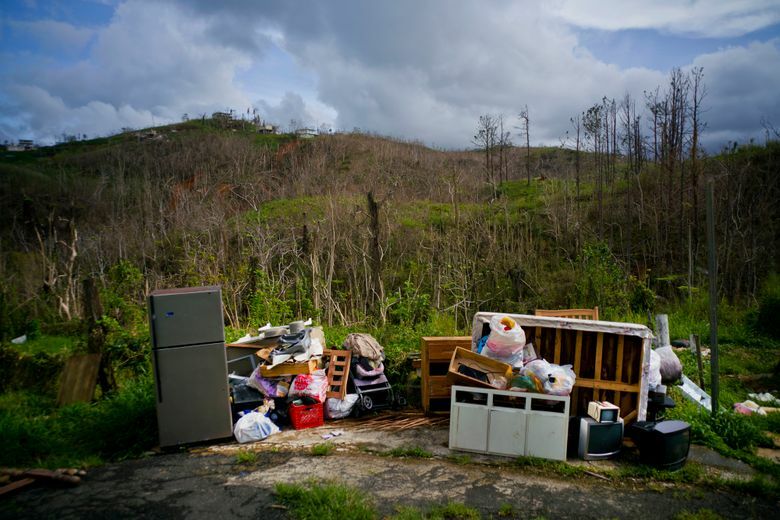 “I think this will be the most challenging environmental response after a hurricane that our country has ever seen,” said Judith Enck, who served as administrator of the U.S. Environmental Protection Agency region that includes Puerto Rico under President Barack Obama. With hundreds of thousands of people still without running water, and 20 of the island’s 51 sewage treatment plants out of service, there are growing concerns about contamination and disease. “People in the U.S. can’t comprehend the scale and scope of what’s needed,” said Drew Koslow, an ecologist with the nonprofit Ridge to Reefs who recently spent a week in Puerto Rico working with a portable water purification system. EPA officials said that of last week they still had not been unable to inspect five of the island’s 18 Superfund sites — highly contaminated toxic sites targeted for cleanup because of risks to human health and the environment — including the former U.S. Navy bombing range on the island of Vieques. “I just wish we had more resources to deal with it,” said Catherine McCabe, the EPA deputy regional administrator. 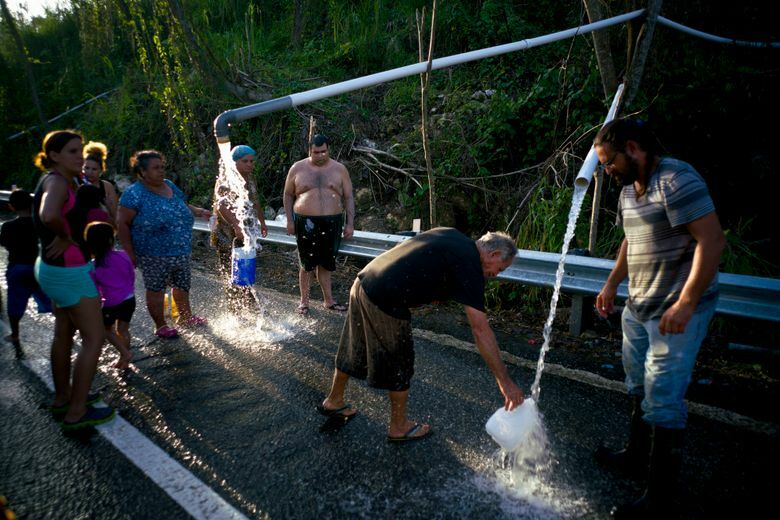 Puerto Rico has a long history of industrial pollution, and environmental problems have worsened due to neglect during a decade-long economic crisis. A dozen over-packed landfills remain open despite EPA orders to close them because local governments say they don’t have the money. With homes damaged or destroyed, power lines obliterated and traffic chaotic, many of the EPA’s own island-based personnel were unable to report for work immediately after the hurricane tore across the island on Sept. 20. Twelve days after Maria made landfall, the EPA said it had 45 people in Puerto Rico. By Sunday that number stood at 85 — a force that Enck said was still insufficient. 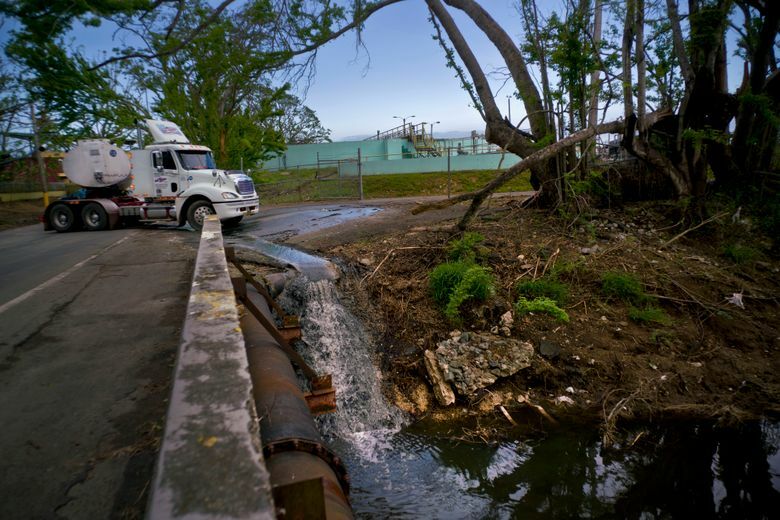 Less than 20 percent of the island’s power grid was back online, and while hundreds of large generators have been brought in, the U.S. territory’s out-of-service sewage treatments plants include several that sit upstream of drinking water supplies. One of Puerto Rico’s biggest treatment plants discharges into a river that feeds Lake Carraizo, a reservoir that provides drinking water for half of the metropolitan San Juan area. Several of the plant’s pumping stations remain out of service due to lack of diesel for generators, leaving sewage running into the lake. “We’re not going anywhere near it,” resident Edwin Felix, 46, said, nodding toward the greenish brown river coursing past his hillside home. That puts an extra strain on the filtration plants that give a final treatment to the water reaching the capital. 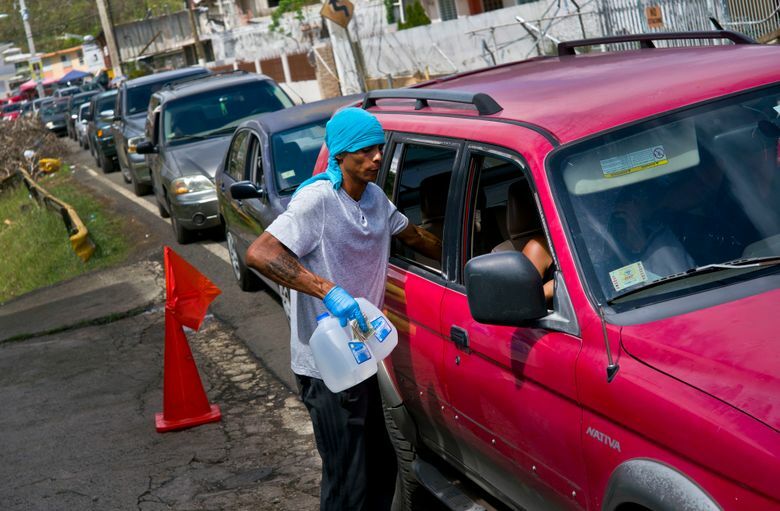 Officials say running water has been restored to 72 percent of the island’s people. The water authority says it’s safe to drink, though the health department still recommends boiling or disinfecting it. 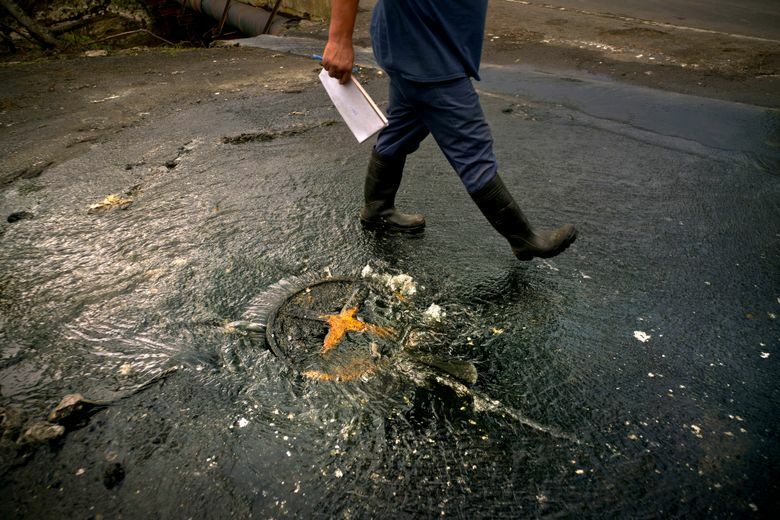 In the town of Juncos on Thursday, EPA personnel warned people who were swimming in a river by an overflowing manhole that it was contaminated by sewage because a pumping station had failed, said Jaime Geliga, chief of the agency’s local municipal water program branch. Even the island’s own water authority has distributed water from some wells at the Dorado Superfund site, according to Gov. Ricardo Rossello, who said that water has been tested and complies with all federal health standards. But the EPA said Sunday that some people have ignored fences and warning signs and have taken water for drinking from wells on other, more dangerous parts of Dorado, which was brought into the Superfund program due to dangerous levels of industrial chemicals in groundwater. The agency put up new fences over the weekend and said it had taken samples from those wells, though the results of tests were not yet available. Islanders also have been urged to avoid drinking or touching surface waters such as lakes or rivers, particularly after a deadly outbreak of suspected leptospirosis, a bacterial disease spread by animals’ urine. The EPA said it plans to dedicate more staff this week to inspect the roughly 250 small water utilities that serve remote, isolated communities and are typically in poor repair. Many Puerto Ricans fear other existing threats could have grown worse. In the southern coastal city of Guayama, residents long have protested the dumping of a several-story-high mountain of coal ash on the grounds of nearby power plant. The pile looks intact after the hurricane, but many fear the winds and flooding could have sent coal ash laced with heavy metals into adjacent neighborhoods. Benjamin Planes Lugo, 70, lost the roof of the house he built with savings from running a gas station in New York, but he said he’s more concerned about the ash, which he already blamed for his respiratory problems. The EPA said Sunday that it had visited the site and was awaiting test results. “We’re real worried about it,” Planes Lugo said. Enck, the former EPA administrator who also oversaw the cleanup after Superstorm Sandy in New York and New Jersey, said her successors should pull in staff from all over the country to address Puerto Rico’s problems.